Introduces potential guests to The Parenting Teenagers Course. This booklet lets people know what the course involves and contains testimonials from couples who have been on the course. The Parenting Teenagers Course Introductory Guide for Guests by Nicky Lee; Sila Lee was published by Alpha in August 2011 and is our 20314th best seller. The ISBN for The Parenting Teenagers Course Introductory Guide for Guests is 9781907950063. 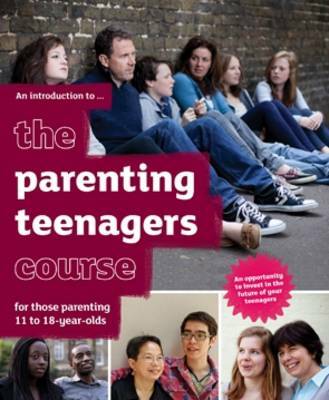 Be the first to review The Parenting Teenagers Course Introductory Guide for Guests! Got a question? No problem! Just click here to ask us about The Parenting Teenagers Course Introductory Guide for Guests.